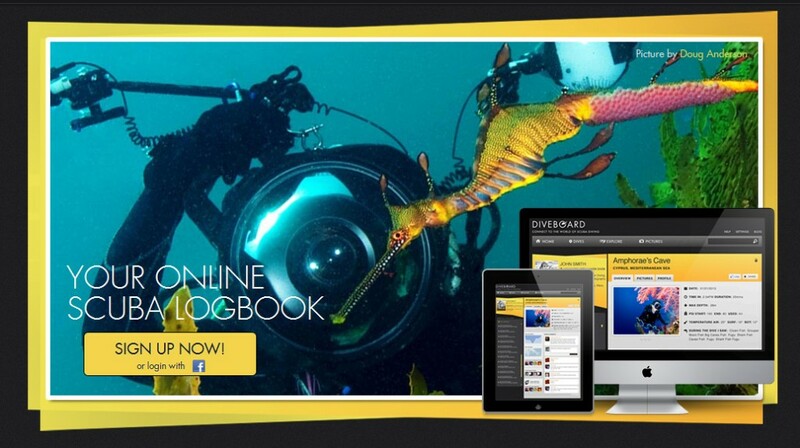 Everyone, be sure to check out our friends at Dive Board, your online scuba logbook! We’ll be using their services to log and share the Underwater Sombrero project dives and they’ve been very helpful in helping us spread the word on our project. If you’re a diver and interested in a place to log and share your dive information online, or even an observer with an interest in reading more about dives and seeing the pictures and videos, you need to check them out! This entry was posted in Announcements and tagged Dive Board, DiveBoard, log, online, scuba, Underwater Sombrero by Steve Weigold. Bookmark the permalink.